Being a caregiver can come with its ups and downs. It is a rewarding field, allowing you to help others when they are at their most vulnerable. It also can mean long hours and the occasional tough patient. But by achieving a healthy work-life balance and by finding the right job for you, your chosen career path can bring you joy and fulfillment. It is important to take time for the things that you love. Spend some time with family and friends each week. Or, take some “me time” by reading a book, doing some yoga or going for a run. No matter what you choose to do, live in the moment and enjoy it! A flexible schedule can also be used to your advantage to create a healthy work-life balance. A flexible schedule means that you can pick your children up after school, check in on your own elderly parent or just take care of some errands or your own health needs. Your job can be tough with long hours so it is important to be compensated accordingly. No one wants to live from paycheck to paycheck so choose a job that pays you well enough that you can buy food, pay the bills and have a little leftover. 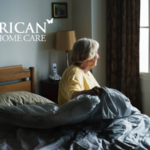 Also keep in mind the amount you will also pay to keep your vehicle in good working order as home caregiver. Daily travel for your job can put a lot of wear and tear on your vehicle. 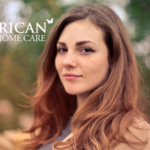 As a home caregiver, the option of having direct deposit of your paycheck can certainly make your life easier. By choosing a job with direct deposit, you’ll know that your paycheck will always come on time and you don’t have to worry about making an extra trip into the office just to pick up your paycheck. Not only does this save you time but money as well since you are putting less miles on your vehicle. Find a job that values you by offering benefits that work for you. Not everyone will want the same benefits and what you want may change over time. If you plan on being a loyal employee for years to come, choose a job that offers a variety of benefit plans that can change as you grow and change. When there is only one location to check in at, you may end up having to drive all the way across town. Finding a job that has multiple convenient locations can help save you time and money. Work with all members of your team and make sure that duties are relegated fairly. No one wants to constantly be stuck doing the “dirty work.” And when an issue arises, speak up and make your concerns heard. Things won’t get better if you don’t let your higher-ups know there is an issue that needs to be dealt with. 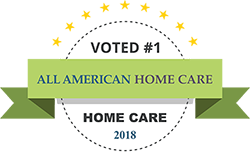 Work for a home healthcare company that values you for being you! A company that values diversity among its employees means happier workers who can better serve a diverse clientele. 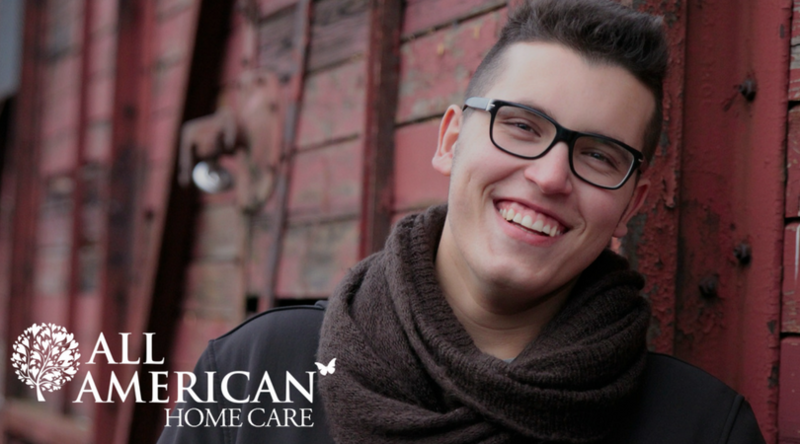 Working in the home healthcare industry comes with long hours and hard work, both physically and emotionally, but it is also rewarding. It is important to find the right work-life balance and the company that best suits you so that you can enjoy both your job and your personal life.